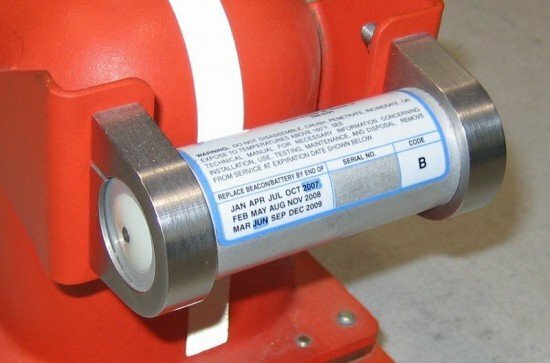 The European Aviation Safety Agency (EASA) announced new proposals for flight recorders and underwater locating devices which aim at facilitating the recovery of an aircraft and of its flight recorders in case of an accident. The new EASA requirements include the extension of the transmission time of underwater locating devices (ULD) fitted on flight recorders from 30 days to 90 days. EASA also proposes to equip large aeroplanes overflying oceans with a new type of ULD that have longer locating range than the current flight recorders ULDs. Alternatively, aircraft may be equipped with a means to determine the location of an accident within 6 Nautical Miles (11,1 km) accuracy. In addition, the minimum recording duration of Cockpit Voice Recorders installed on new large aeroplanes should be increased to 20 hours from two 2 hours today. These new requirements are included in an EASA Opinion and, when adopted by the European Commission, will apply to the operation of aeroplanes and helicopters registered in an EASA Member State. The proposal was drafted in the light of the disappearance of flight MH370, which at the time of publication of the Opinion was missing for 59 days.